There is no denying hue dimmer switch is an amazing piece of hardware from Philips. If you are already hue smart light user, you know how convenient it is to use dimmer switch than opening up app for every small task in hand. Smart lights should be time saver but unfortunately when it comes to most common utility which is turning on and off lights, opening up app is an hassle than ease. Thats where dimmer switch comes into picture. We used it and we found it amazing. Then we thought why not save you some money and offer you similar feature within our app. Thats how Smart notification were born. 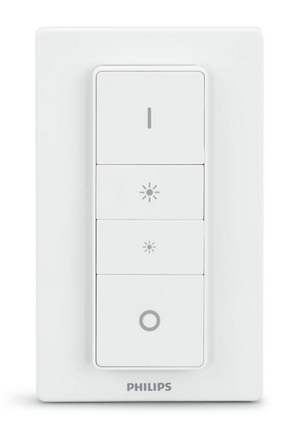 You can use it for same purpose as you use your hue dimmer switch. Not only it is very easy to configure, you don’t need need to open app while using it. It is always available at your fingertips. In most Android phones, you don’t need to even unlock your phone. You can control lights from locked screen. Here is a quick video explainer and teaser. We know you are smart use. You will make wise choice. Let us know what do you think about smart notification.